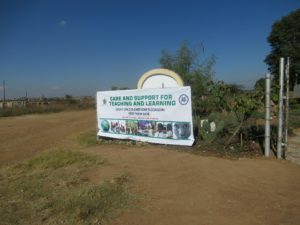 The story of Blackfordby, a primary school in Zimbabwe, provides just one example of how the Care and Support for Teaching and Learning (CSTL) programme has impacted on a school and its community. Through CSTL, much has changed for the better at the school. With the help of community members, the school has constructed six additional classrooms and an ECD block is nearing completion. 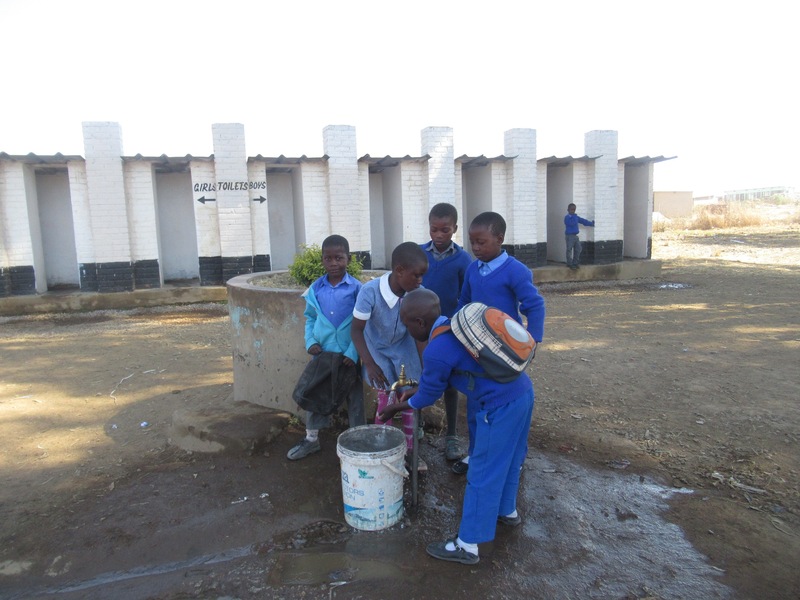 The School Development Committee (SDC) has built Blair toilets for both boy and girl learners. 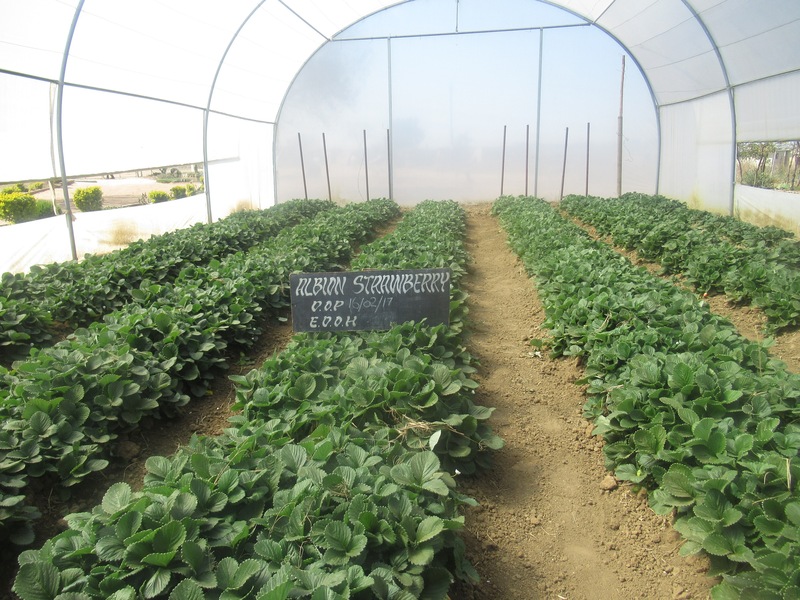 CSTL has assisted the school to establish a nutrition garden and a greenhouse. This has allowed the school to implement a feeding scheme for the ECD and Grades 1 and 2 learners, and other vulnerable learners. 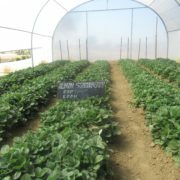 Fruit and vegetables produced are sold to the community and local shops, the proceeds of which are used to buy stationery for vulnerable children, resulting in fewer dropouts. 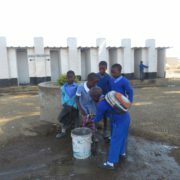 A School Health Club provides fun health education activities to get learners enthusiastic about taking care of themselves. All teachers and Child Protection Committee have been trained to identify vulnerable learners using the learner profiling instrument. If required, learners are referred to appropriate external service providers for additional support. A Guidance and Counselling Committee provides psychosocial support to vulnerable learners. The Child Protection Committee has fenced the school to ensure the safety of all. As a result of regular school-parent meetings and workshops on CSTL, parents appreciate the education offered by the school. In turn, the school has a non-formal education programme for adult learners. Parents are trained on entrepreneurial skills, equipping them to run small businesses to supplement their income. The SDC has formed linkages with support partners: Mavambo runs a programme to educate the girl child; Barclays Bank financed the building of the ECD classroom block and supplied furniture for three classrooms. Farai* is 12 year-old learner in Grade 6 at Blackfordby. Her parents died of AIDS by the time she was in Grade 2. She now lives with her grandmother and two siblings. Her grandmother does not have any source of income. In 2015, Farai’s teacher identified her plight and the school offered support: partners provide her with uniforms. 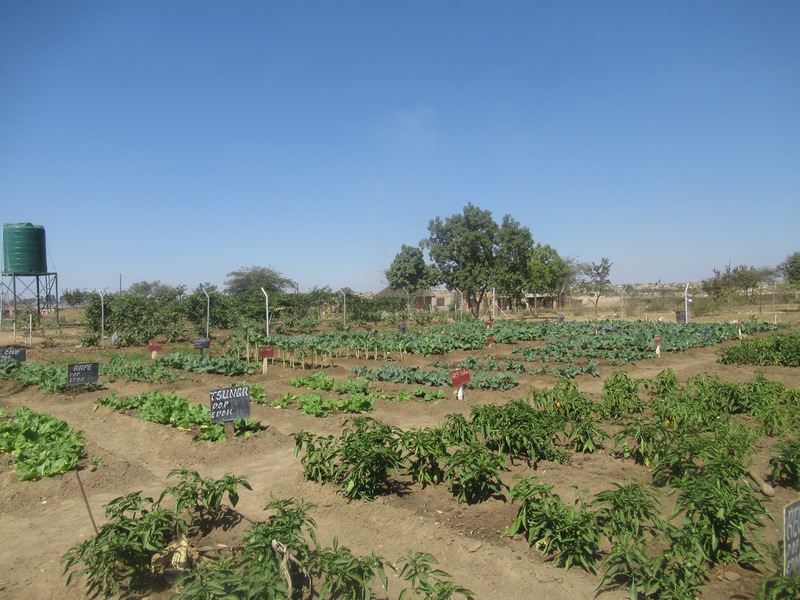 Before, she had only one meal per day at home, but now Blackfordby’s feeding scheme provides a second meal. 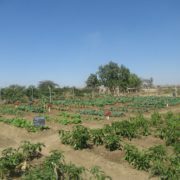 Her grandmother participated in the parenting skills workshop, and now grows vegetables at home, which Farai helps her to tend. The school has been Farai’s major source of support: whenever she has a problem, she tells her teacher, and her grades are improving. She is an active member of the School Health Club. Her real wish is to become a policewoman when she grows up. Farai’s teacher says CSTL has focused the school community on the needs of the vulnerable and how they can be assisted.